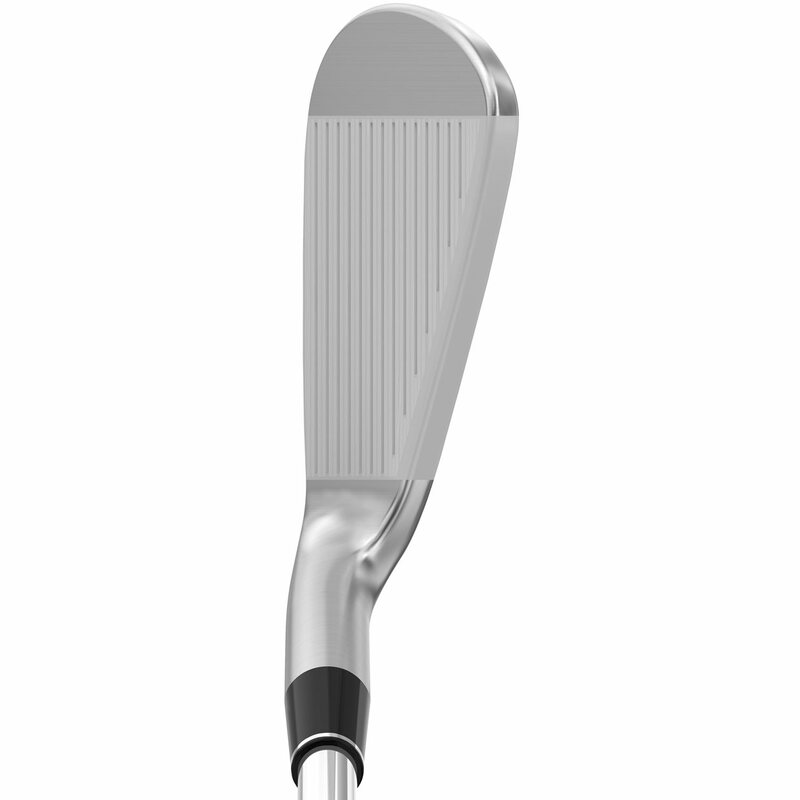 A player’s compact shape provides a blade-like address profile while updated weighting maximizes versatility and shot-shaping. The updated Tour V.T. Sole promotes more consistent ball strikes with smooth turf interaction. The extra mass behind your impact location creates a more powerful shot with increased versatility. 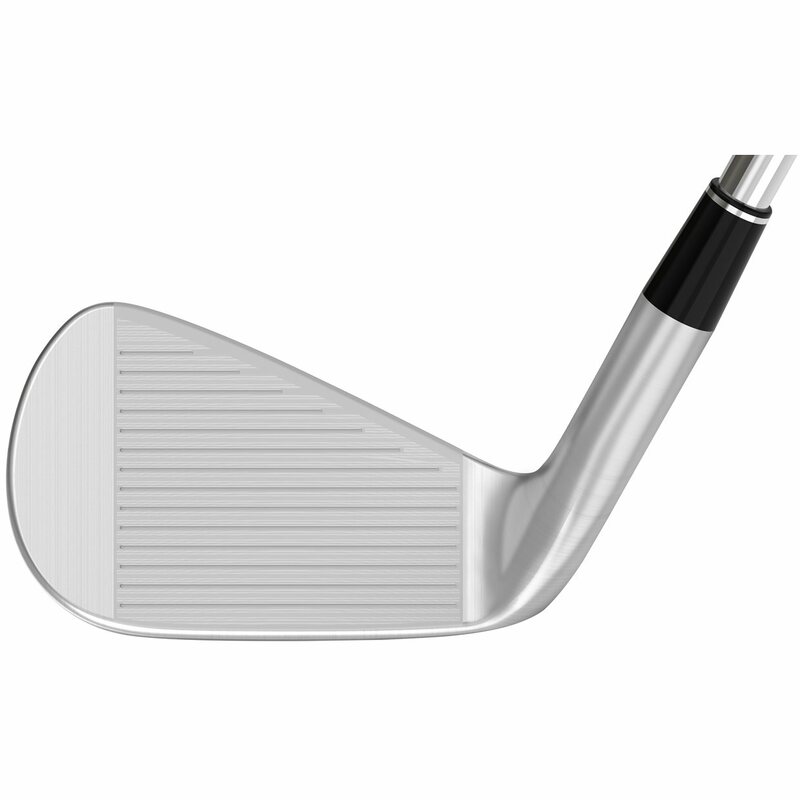 The club is forged from soft 1020 carbon steel for an exceptional swing and feel. I am an avid golfer who buys clubs quite often. I recently started using Global Golf for several trade ins and club purchases. I could not be happier with the customer service and competitive prices. I will continue to look to Global for future golf gear and club purchases. 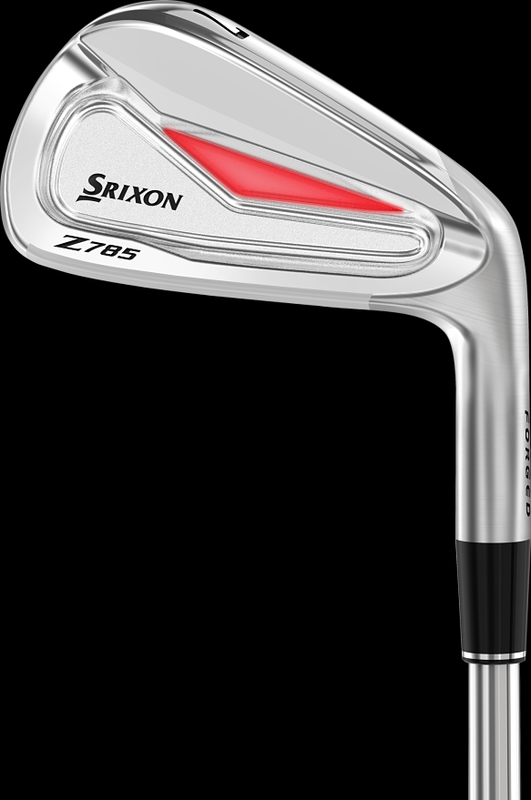 The Srixon Z785 irons are a compact, blade-shaped iron that offer the better golfer workability and feel through the following features. The Z785 irons feature more weight behind the impact location, increasing the club's workability. The weight placement optimizes the CG loaction in each iron so players get the perfect launch conditions for consistent shot making. 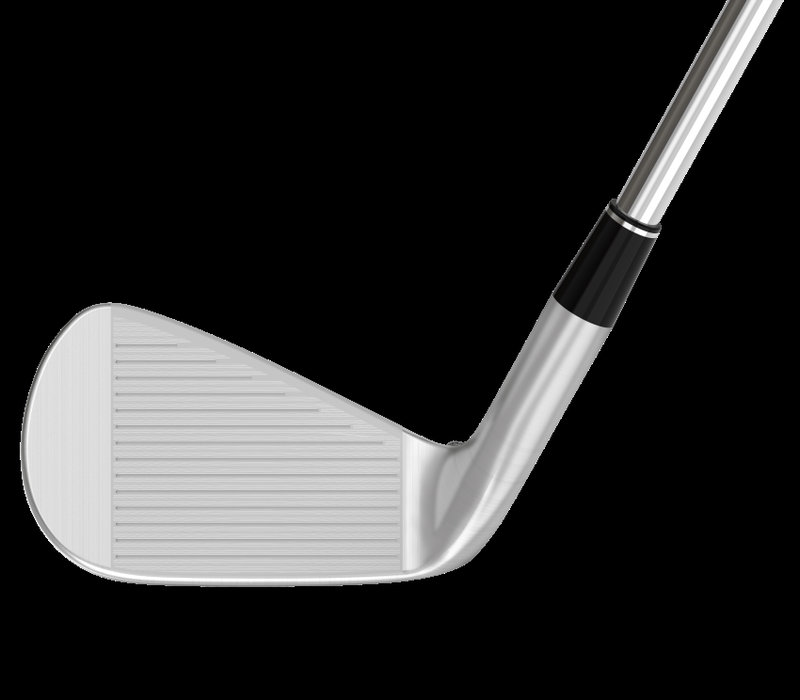 The added weight also improves the already tremendous feel of the club. A refined Tour V.T. 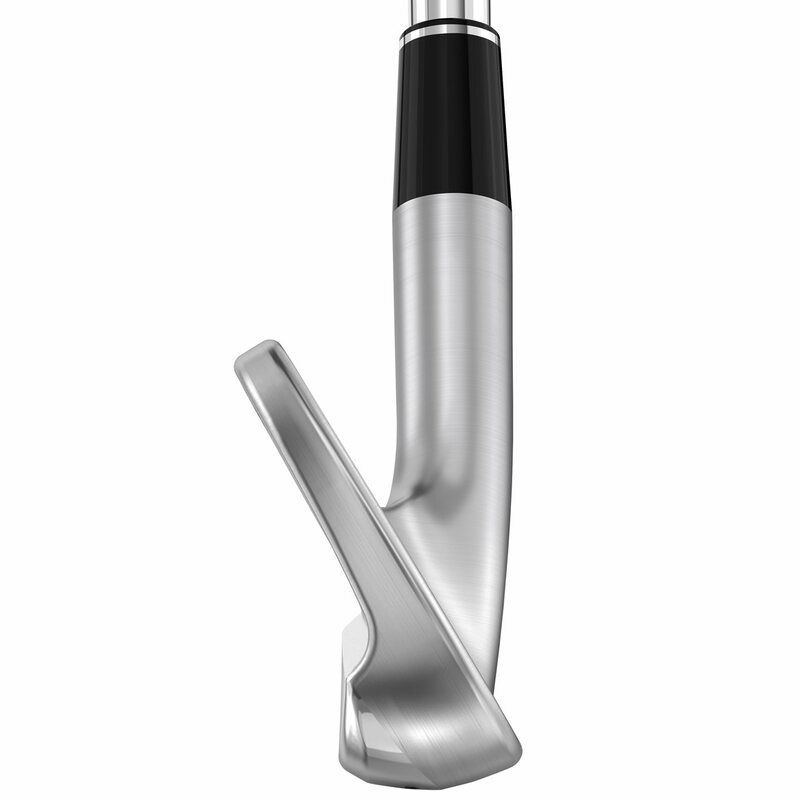 sole gives the Z785 irons better turf interaction. The club enters and exitst the ground with ease for dependable shot making. 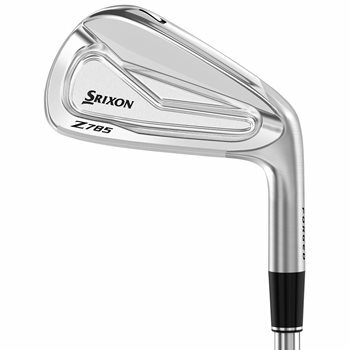 The Z785 irons mainly get their exceptional feel from the soft 1020 carbon steel the head is forged from. Pured shots feel like a hot knife slicing through butter. 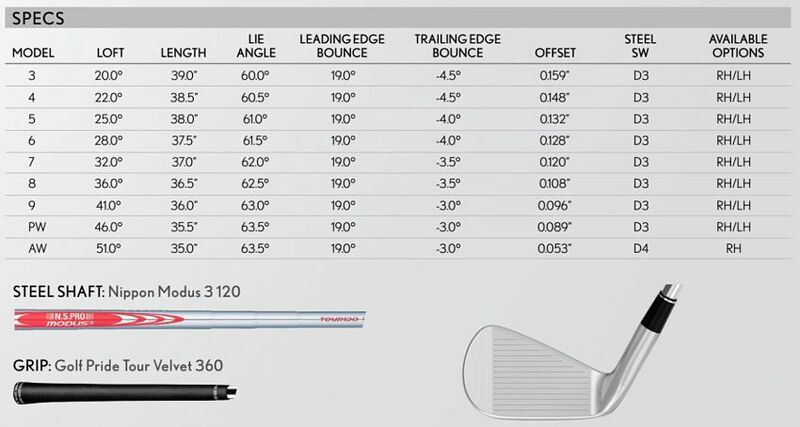 Refer to the chart below to see the stock options for the Srixon Z785 irons.